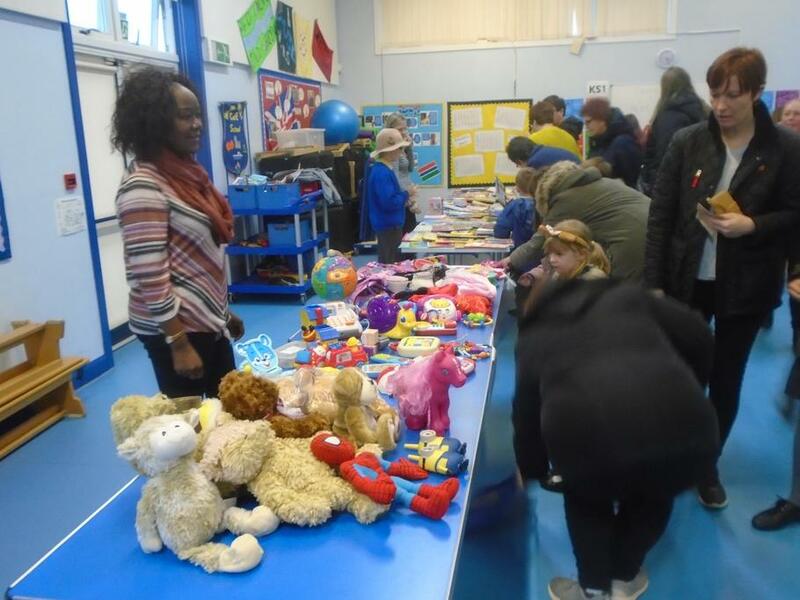 Thank you to everyone who contributed to our Children In Need charity collection last week. 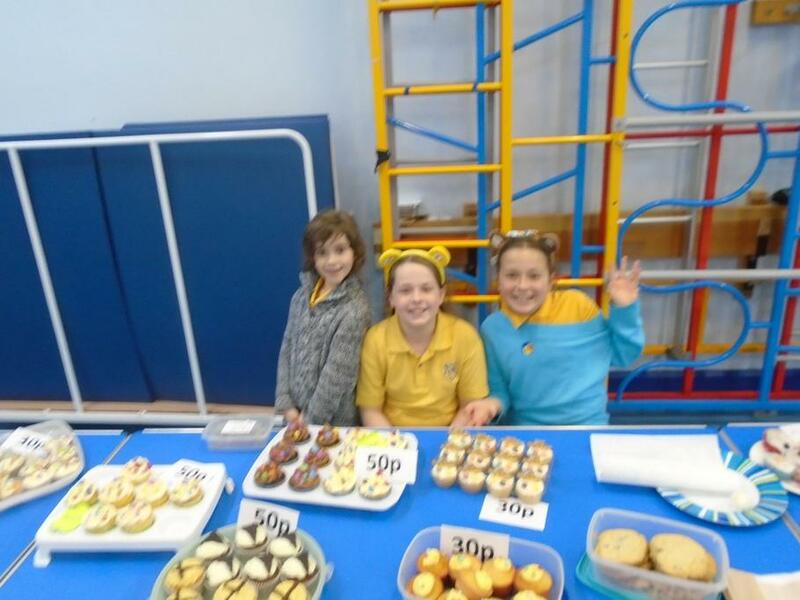 The Bring and Buy Sale was a great success and there were some yummy cakes and cookies for sale. 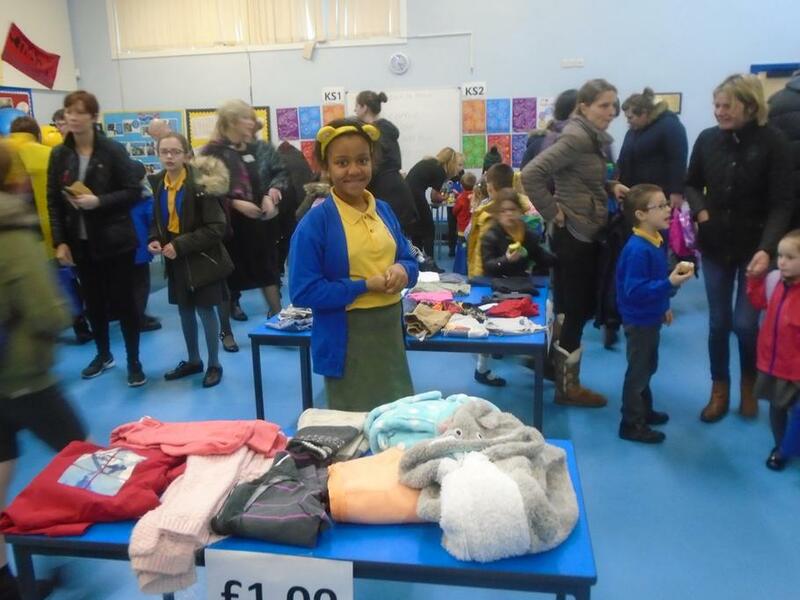 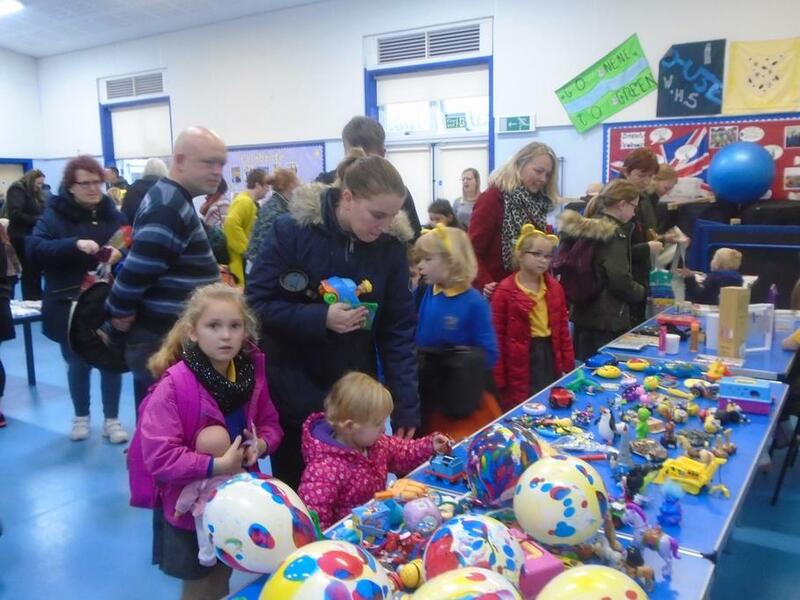 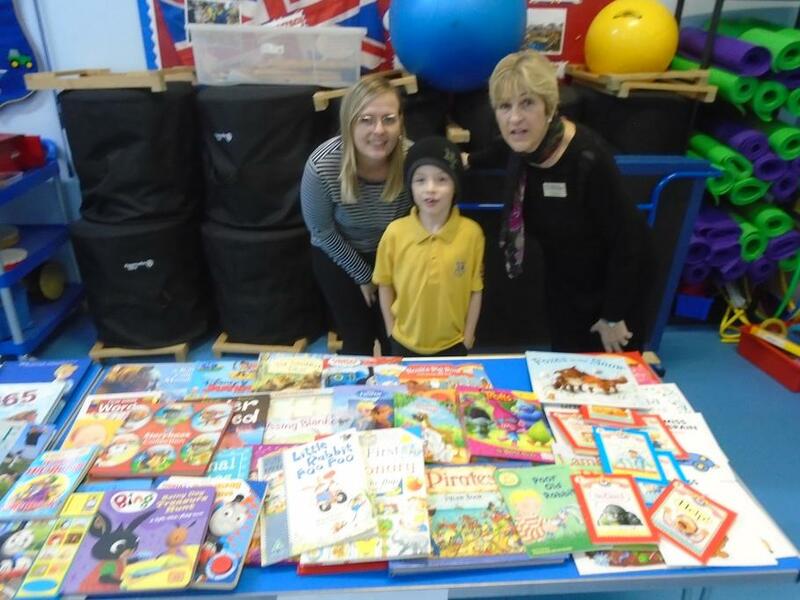 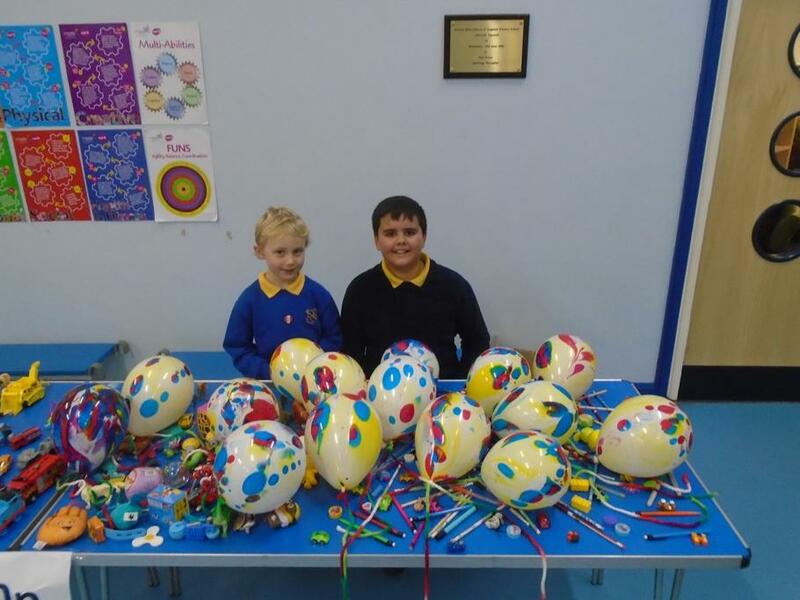 A special thank you to Mrs Hills and the School Council who did all the hard work planning and organising the sale. 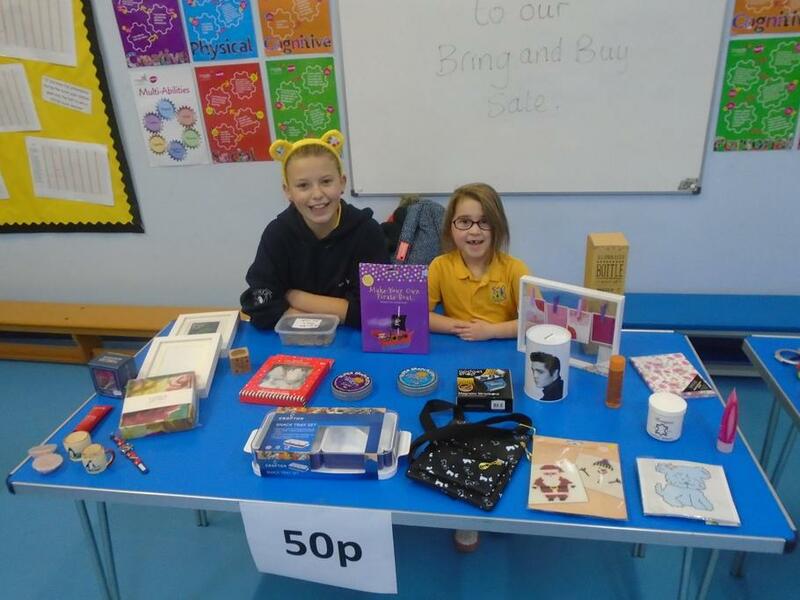 The Pudsey Bear drawing competition had some brilliant entries - well done to Ruby and Josie who were the two winners. 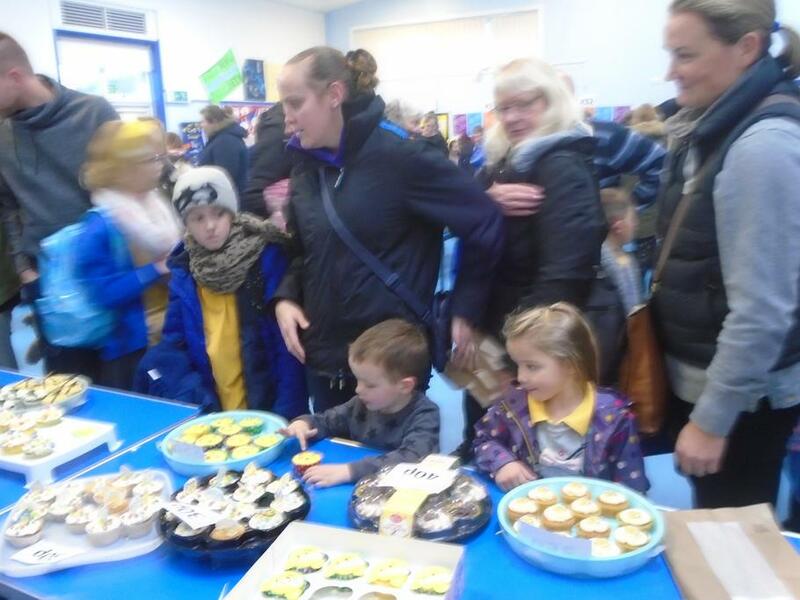 The total raised was a fantastic £302.17.